“It's good to see that people and community still care!" Frank is a 93-year-old widowed WWII veteran who has owned his Hyde Park home for the past 40 years. When we first met Frank at his home we were overwhelmed by his enthusiasm to be getting a visit from RTDC and to be considered for our program: "I'm just so happy and touched that you came to meet me and even consider me and my home. I know there are many good people out there who need help, so to even be considered has helped uplift my spirits. It's good to see that people and community still care!" Frank served in the Navy from 1943-1945, where he was actively deployed in the South Pacific and to this day recalls his experiences and the friends he lost during this time with sadness. When he recalls the war as something "no one should ever see or experience," and it is the only time you can see his spirits diminish. 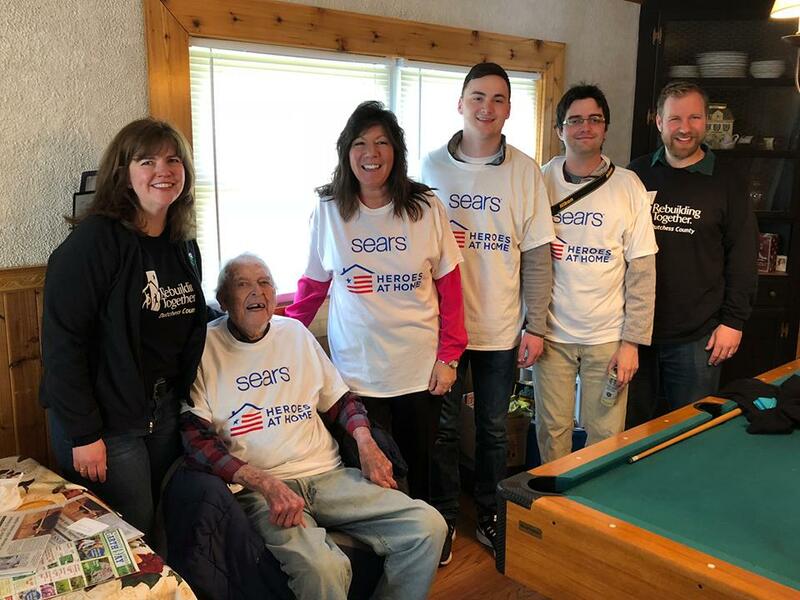 We served Frank on National Rebuilding Day 2018, some of the critical home repairs we completed were: remove old roofing and install new shingled roof, install handrails throughout the home and shower grab bars, new exterior doors, window repairs and replacement, replace the home's gutters, and redo the basement staircase. 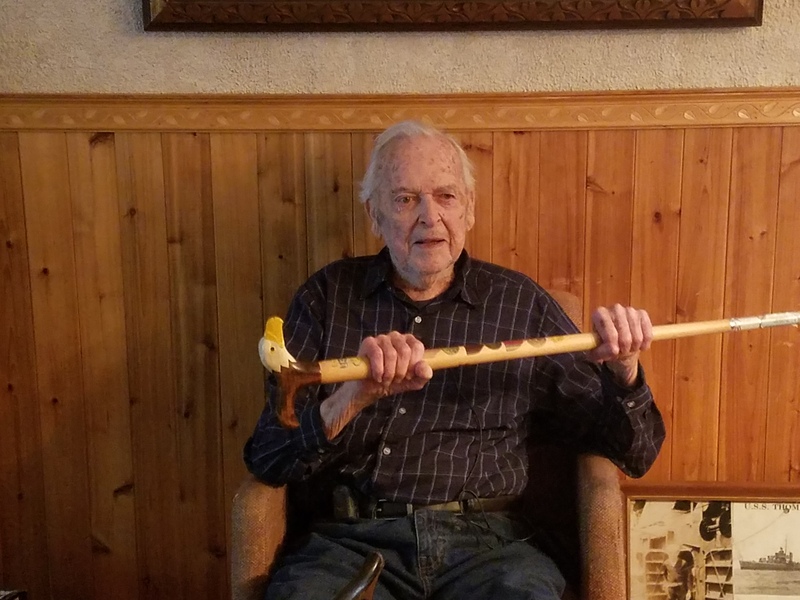 At 93, Frank is still very active and mobile, but the repairs done on the home will help to ensure him continued independence in the years to come.